The safety of taxi commuters is paramount, and the City of Tshwane is determined to put an end to the violence between operators. Following another shootout between taxi operators on Thursday, member of the mayoral committee for Roads and Transport in Tshwane, Sheila Lynn Senkubuge, said she was determined to help the taxi industry get to a point where problems could be solved without violence. 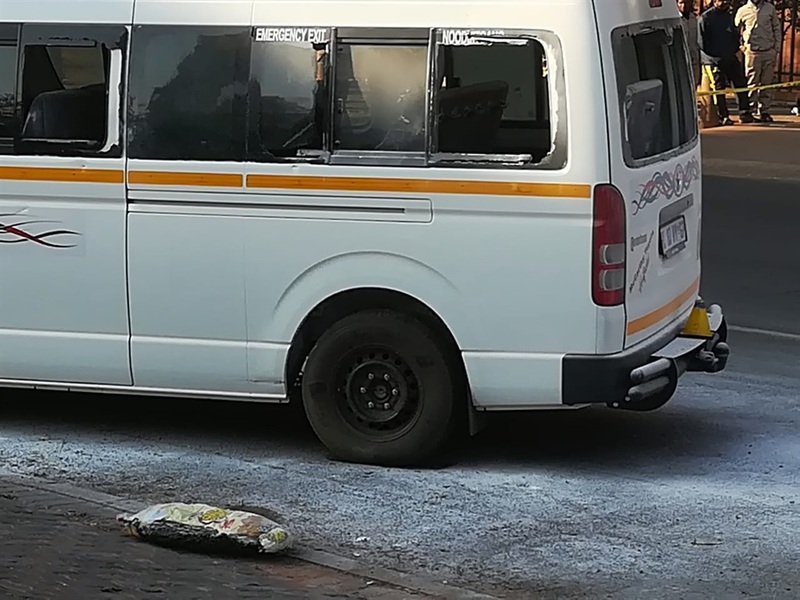 The shootout between rival taxi associations resulted in five taxi drivers being wounded and two minibus taxis being set alight. The incident was the result of a feud between Menlyn and Mamelodi associations regarding routes. 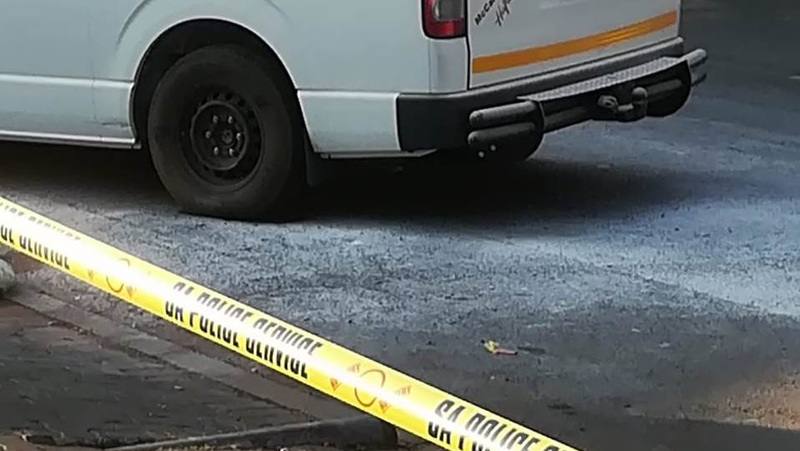 Although no commuters were harmed during the shootout, which occurred at corner of Madiba and Sisulu streets, Senkubuge said that those who experienced the conflict between taxi operators might be suffering emotionally. “Our commuters may not be physically injured but some of them are emotionally inured. They might be going through trauma. We need to make sure that they do not experience this kind of violence,” she said. Senkubuge said that what happened in Tshwane on Thursday morning was rare because such matters were normally solved around the table. “I work really close with the industry to make sure that we come up with solutions for such matters. There are often disputes but 99% of the time we solve them at the table. Early this week there was a meeting about the routes. The discussions are ongoing,” said the MMC. “The City of Tshwane condemns in the strongest possible terms acts of violence between taxi organisations in the CBD of the city,” she said. She said that the City of Tshwane needed to put an end to these violent acts to ensure that the commuters get home safely. Senkubuge said that on Thursday afternoon she had a successful meeting with both parties. I work really close with the industry to make sure that we come up with solutions for such matters. There are often disputes but 99% of the time we solve them at the table. “We came to a conclusion that the taxi operators will not load passengers; they will only drop off between Sisulu and Madiba streets. We have a monitored the situation to make sure that the passengers are safe,” she said. She added that the situation was calm on Friday morning and the taxi operators are cooperating. Tshwane Police Spokesperson Colonel Noxolo Kweza confirmed that members of the SAPS and Tshwane Metro officials were monitoring the situation. “The five injured were taken for treatment. Two taxis were also burnt in retaliation. [We have made] no arrests at this stage,” said Kweza. She hoped that the investigation would shed light on the cause of the violence.